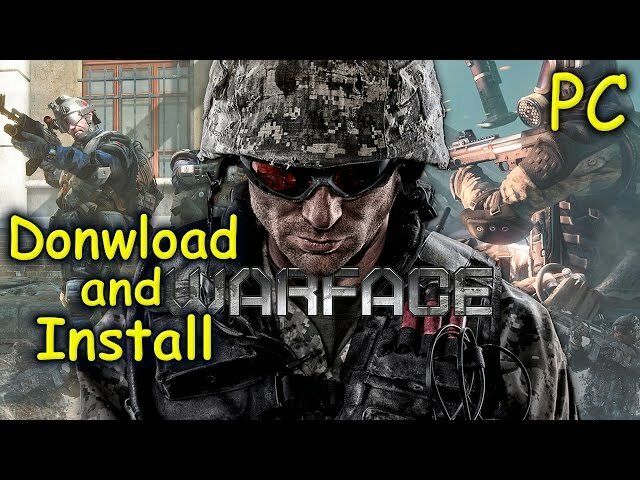 Warface is a free-to-play online first-person shooter developed by Crytek using the Crytek’s CryEngine 3. Whatever mode you’re playing, you’ll become part of the power struggle between the elite forces of Warface and the corrupt military juggernaut, Blackwood. Co-op missions challenge you to drop into conflict hotspots around the globe and loosen Blackwood’s stranglehold, while Versus play (pvp) invites you to choose your side and wipe out all who stand in your way! The game features four different classes: Rifleman, Medic, Engineer, and Sniper. Each class has its own unique type of primary weapons and “Special Action” (with exception to the Sniper) and are each uniquely suited for different roles. Rifleman: The balanced class, a Rifleman is all providing cover fire and is the driving force in the team. Made for close to medium range combat scenarios, thanks to either their assault rifles or light machine guns. A Rifleman’s Special Action is resupplying ammo to their teammates and themselves while in combat. Medic: The Medic class is built for close combat, equipped with shotguns and a light pistol. The Medic has the ability to heal themselves and their allies. Fallen allies can be revived with a defibrillator. Engineer: The Engineer is tactically equipped for close to medium range, equipped with either submachine guns or compact assault rifles. The class’s Special Action is the ability to restore allies’ armor as well as their own. Engineers can also plant claymores that detonate on a moment’s notice. Sniper: The Sniper class is silent but deadly. Equipped for long range combat scenarios with sniper rifles, as stated before, they hold no special action; but they can place anti-personnel mines if they are purchased for the class. The sniper is also the ideal “cover” for the other team members. 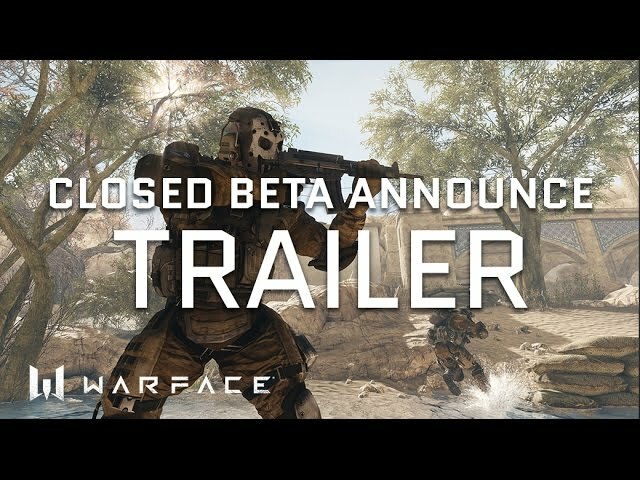 There are six multiplayer game modes in Warface. 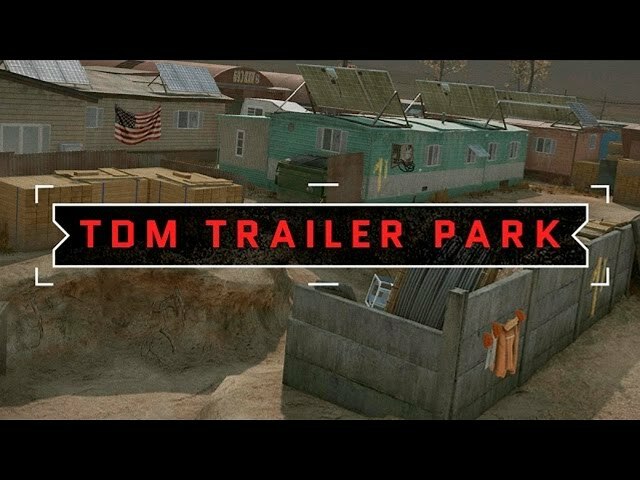 Each game mode has their own exclusive set of maps. All game modes and maps can support up to a maximum of 16 players. Team Deathmatch – Standard game mode, team versus team. Reach maximum kills to achieve victory. Free For All – One player against everyone else. Reach maximum kills or have the most points to achieve victory. Plant The Bomb – One team must plant the bomb in the enemy base. The other team defends. Sides are exchanged after five rounds. Best six out of 10. Storm – Capture three points on the map in succession. The other team must defend those points from the attacking team. Sides are exchanged when the time expires. Capture – A game where one team tries to capture a warhead while another tries to protect it. Destruction – Deliver three air strikes on the enemy position. One team must hold the position on the map located in the center of the map. In addition to competitive multiplayer, Warface supports cooperative multiplayer for up to five players and there are a total of seven mission types. Initiation – Serves as a warm-up for players new to Co-Op. Consists of simply clearing a village of hostile Blackwood forces. Apache – Destroy a Blackwood Ka-50 helicopter. Arena – Hold your ground and defend a city from incoming Blackwood troops. Convoy – Intelligence has reported that the enemy is building fortifications in this region. Support our vehicles in locating and destroying them. Mech – Find the secret weapon named “Mech 2300” within the village. Safari – Mount a friendly transport and clear the path of Blackwood enemies. Tower Raid – Eliminate a high-ranking Blackwood official while fighting through each floor, swarming with enemies. Cold Peak – This is a 3 map pack mission which consists of 3 missions: Cold Peak, Ambush, Zenith.